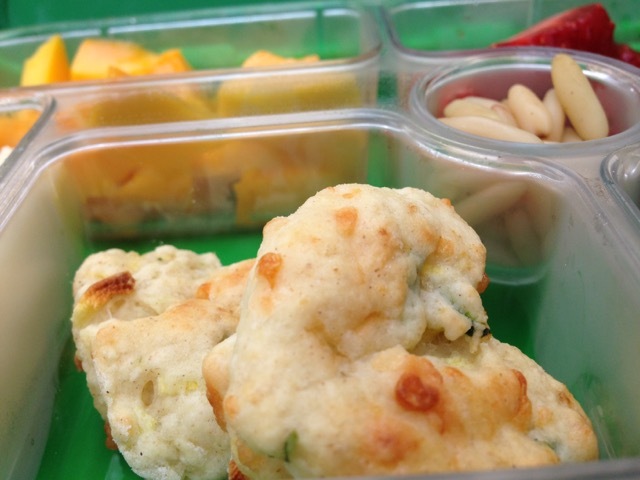 This week I am sharing a fabulous Yumbox filler from the wonderful Hungry Little Veggie. To see more of her recipes check out her blog here. These Cheesy Courgette Scones look fabulous, taste delicious and allow you to sneak some extra veggies into your little one's diet. What's not to like? !